To ensure the dishes you cook in it are delicious and not affected by stuck-on food debris, you should clean your oven at least once or twice each year. But did you know there’s actually a right way to go about this task? By avoiding a few common errors, you’ll make the job of cleaning easier and obtain better results. Below, the team at Mobile Appliance in Alabama lists three mistakes you should avoid. The racks or shelves in the oven need to be cleaned too. These often have small pieces of caked-up food on them and even grease. Fortunately, making them sanitary again is easy: All you need to do is put them in the dishwasher. You can then scrub off any remaining bits with a sponge. While many people just turn on the self-cleaning option and forget about the appliance for a while, this actually isn’t useful in all cases. It will only do an effective job on a moderate amount of dirt. 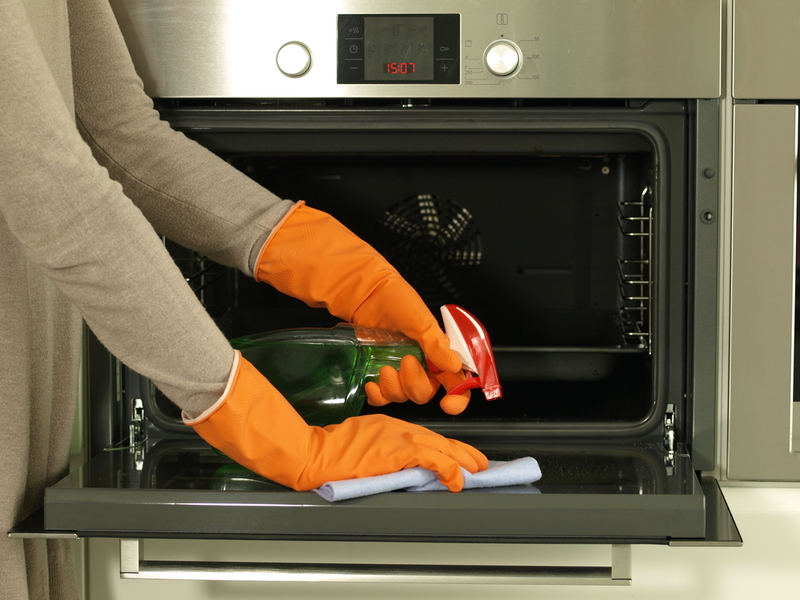 If your oven has a large buildup of debris on the bottom, the self-cleaner might actually cause it to start smoking. Although it doesn’t touch any of the food you put in the appliance, the door of the oven still gets grimy over time. Wash it off with a cleaning product that’s safe to use on this appliance. You can also make a paste of baking soda and water and use that to clean off the glass. If you need a new oven or another kitchen appliance, turn to the team at Mobile Appliances. For more than two decades, they have helped their customers get everything they need for a smoothly functioning household, whether it’s a microwave or a new washer and dryer. To learn more about their offerings, call (251) 633-3188 or visit them online today.